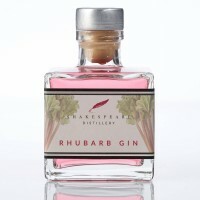 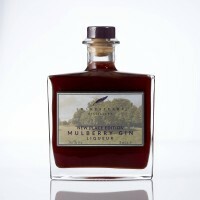 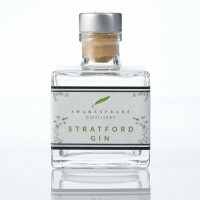 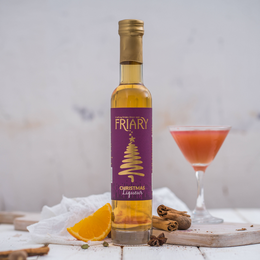 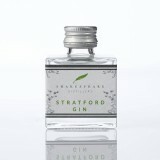 Stratford Gin captures the flavours of herbs and flowers taken from the Tudor garden, combined with the boldness of juniper and sweetness of Mediterranean citrus. 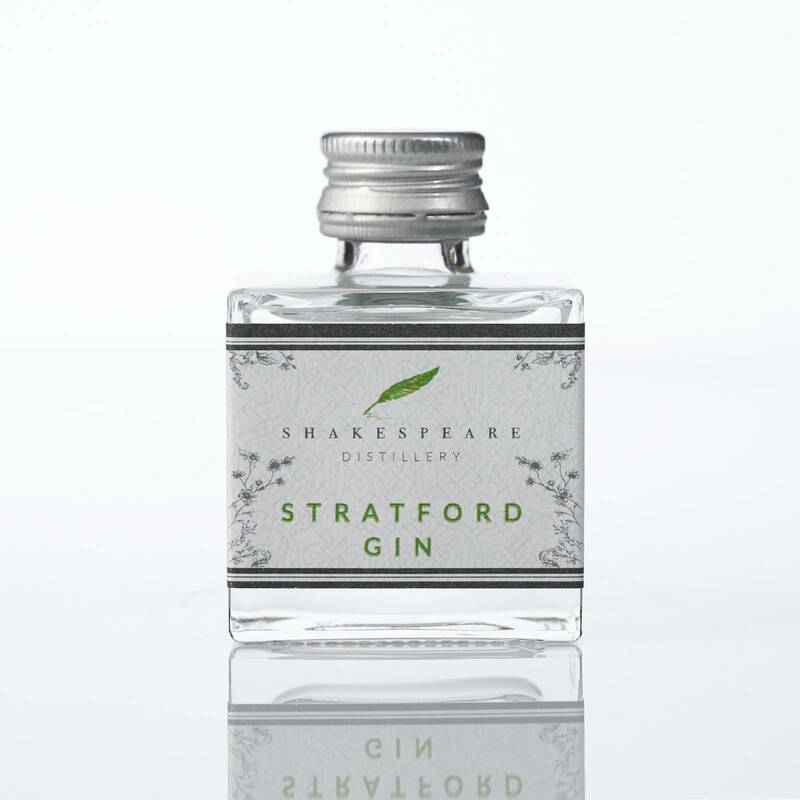 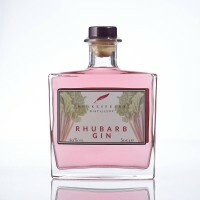 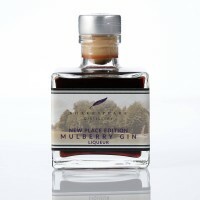 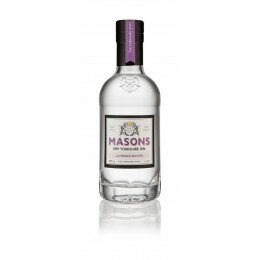 Distilled in the London dry style using a single shot distillation method, using botanicals such as rose, lemon balm, rosemary and English lovage. This results in a full-on floral flavour profile which is well balanced with herbal sweetness. 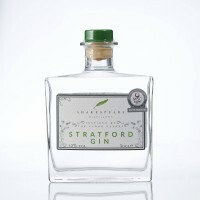 Awarded Silver Outstanding at the 2017 International Wine and Spirits Competition.